“Darla and I would like to express our gratitude for all the assistance that Julie Simmons has provided during the purchase of our new home in Meridian Idaho. She was always accommodating during all hours, day or night. Always responsive in a timely fashion. Never influenced us with her views or opinions, but always willing to give input when asked. Extremely friendly, kind, and sincere. Professional insight was always appreciated. If answers to our questions were unknown, she always researched and found a resolution. She went above and beyond her responsibilities to make sure the entire process went smoothly. In our opinion, Julie has been more than just a realtor, she has been a friend, adding a personal touch to help us feel comfortable in times that were extremely stressful. 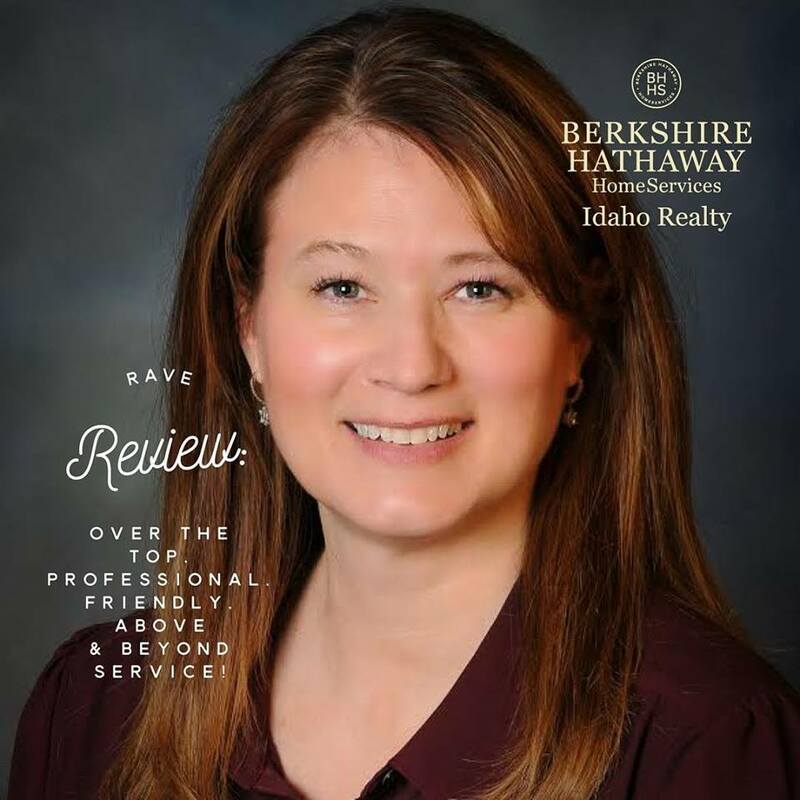 We cannot thank Julie enough, for all her efforts during our home buying experience. KUDOS TO YOU, JULIE!!! We, too, thank you for your above-and-beyond service to this office!